Hugo Grenville is a leading British Romantic painter whose work stands as a symbol of promise in a world where satire and irony predominate. 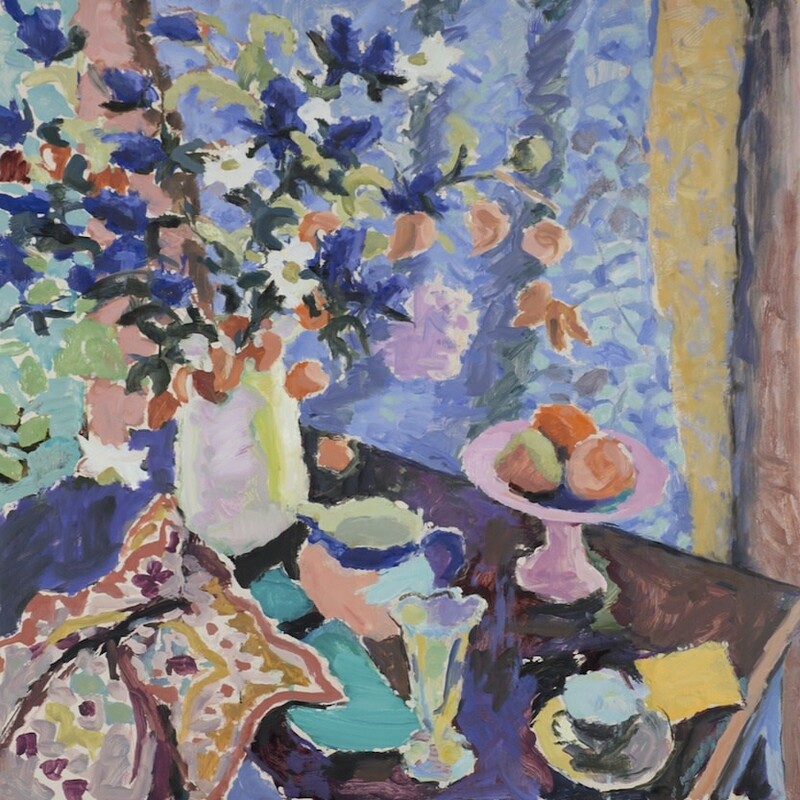 Like the paintings made by Bonnard and Matisse during the Second World War, Hugo's work is grounded in the need to celebrate life, and to express our sense of existence through the recognition of the transforming power of colour and light. Hugo founded The Grenville School of Painting in Suffolk in 1997; since then it has gained international repute as an important and influential school that bases art practice in an art historical context. The success of the school prompted Hugo to open The Grenville School of Painting in Bristol last year. He on the new school: ‘Providing the desire and interest exists, everyone can express him or herself in paint. The object of the course is to teach every student how to develop a distinct voice with which to express his or her thoughts, feelings and ideas’.